Please join the Syosset Library Reference Department for a program on genealogy research. This program will assist you in beginning your family history search as well as provide resources for the more experienced amateur genealogist. We will examine several databases and websites that can provide a wealth of information. The program will include live demonstrations of several databases and other online resources. Please join the Syosset Library Reference Department for “Genealogy 101” a program on getting started with genealogy research. 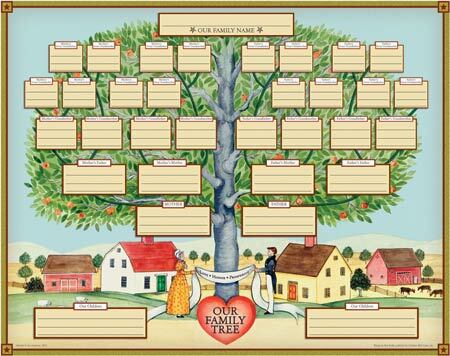 Learn how to begin to record your family history, and learn about the many resources available through the library to help you build your family tree. This program is free: All are Welcome!